Here's the Carzone.ie used car guide to the fourth-generation Mercedes C-Class. Back in 1993, the very first C-Class saloon replaced the much-loved Mercedes 190. At that time, it was still the smallest car in the German maker's range. Here we look at the fourth-generation model, codenamed 'W205', which was first launched in 2014 and, at the time of writing, has just undergone a significant overhaul for introduction in Ireland in the middle of 2018. 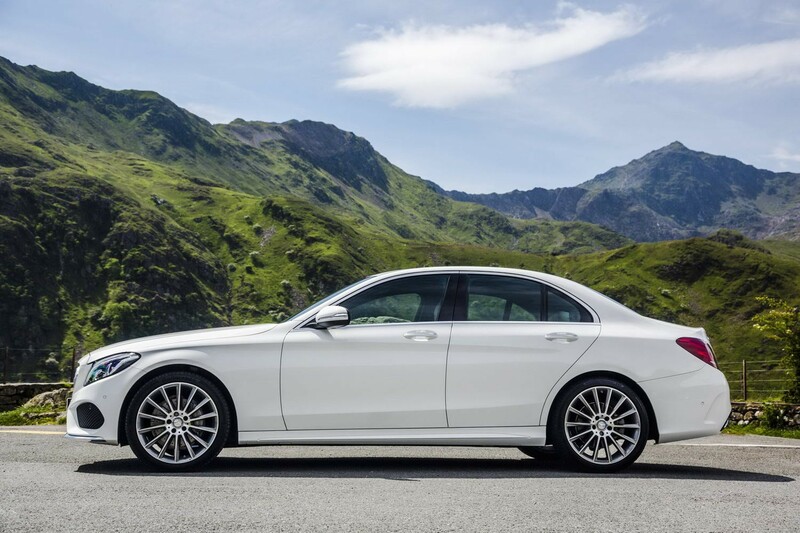 The C-Class's main rivals are the Audi A4, BMW 3 Series, Lexus IS and Jaguar XE. Although we'll deal mainly with the best-seller of the C-Class line-up here, the conventional four-door saloon, this generation of C-Class was also offered in Estate, Coupe and Cabriolet body styles. For the most part they share the same engines and transmissions. Entry-level pricing for the earliest saloons we could find in the classifieds hovers around the €21,000 mark. While the vast majority of examples on the second-hand market are diesel powered, there are a few petrol models about and even some hybrids. The latter are worth seeking out if your budget stretches to their high price. Of the diesels, the C 220 CDI is the one to go for. Like the C 200 CDI, it's powered by a 2.1-litre diesel engine. It's not the quietest, but has plenty of go, while the C 180 CDI makes do with a 1.5-litre unit that doesn't do the C-Class justice, even if it is remarkably economical. The badging can be a little confusing, as Mercedes changed it through the years. Diesels may also be marked as 'BlueTec' and the latest use names such as 'C 180 d', which are a little easier to decipher. We'd like to recommend the C-Class Estate first and foremost, as we think it's both the best-looking variant in the range and also, of course, the most useful. It's a shame there are so few about. Likewise, we love the look of the AMG Line cars (not to be confused with the tyre-shredding AMG version, called the '63'), but they're less common than, for example, the Exclusive trim line, which is classically Mercedes with a chromed grille, etc. Either way, a diesel automatic is pretty much the best bet, and the C 220 CDI engine better suits the C-Class than the lesser options. Although facelifted this year, even early examples of the fourth-generation Mercedes C-Class still look stylish today, and there are plenty in the classifieds with low mileages that look as good as new. The C-Class may not be quite as engaging to drive as its BMW counterpart, but its relative rarity works to its benefit in giving it a little more status and a loftier image. It backs that up with good driving manners, decent refinement and comfort for the most part and a range of efficient engines.